Employee medical examinations have become a major part of health & safety. This element is one of the many duties of the company. We will make this task easier by doing on-site medicals for your staff. There is no group too big or too small. We will make sure we service them all. Why do Companies Need Medical Examinations? There are many reasons why firms need medicals. One of the main reasons is to ensure your employees are healthy. Healthy workers are more fruitful than unhealthy workers are. It will also ensure that the employer is on the safe side of the law. Regular medical examinations save the company a lot of money. Firstly, let us take a driver for example. You appoint a driver to deliver goods on behalf of the company. Nobody knows that the driver has diabetes. Not many people know this, but diabetes can affect eye site. Worst-case scenario, the driver gets an attack while driving. This situation could lead to serious injury or even death. If the truck driver reveals his condition, they will review the employer. It will be the responsibility of the employer to prove innocence. If there was no medical examination done, the employer can be liable. A basic medical examination can avoid this liability. Long-term health damage can also cost the company a lot of money. If a person gets hearing loss because of their work, they can claim damages from the company. Detecting problems early can help the firm take reasonable steps. The fitness certificates can also act as proof in a criminal hearing. Getting your employees fit for duty has never been easier. Life Aid cc is one of only a handful companies that have a qualified occupational health practitioner. Priscilla Marais is a qualified OHS practitioner. She received her qualification in 1984. She has since shared her knowledge with many industry experts. Finding a qualified OHS practitioner can be very hard. Luckily, we have one on site. Managing the health of your employees is vital. It will ensure legal compliance and improve productivity. The Occupational Health and Safety Act of 93 require employers to look after the well-being of their workforce. Medical examinations are the first step to compliance. Most companies start with a baseline medical. It will give you a benchmark for future tests. Medical Examinations does not take very long. Depending on your needs, tests will take just a few minutes. We can do almost every type of medical checkups you need on-site. There is no location too remote or site to dirty. We know you cannot lose production to have medicals done. We go out of our way to ensure that production loss is minimal. Many industries need regular medicals done. Most factories will need some medical checks. If you are unsure if your employees need medicals, simply complete our contact form and we will offer you guidance. The above list is just some indication. The list is endless. 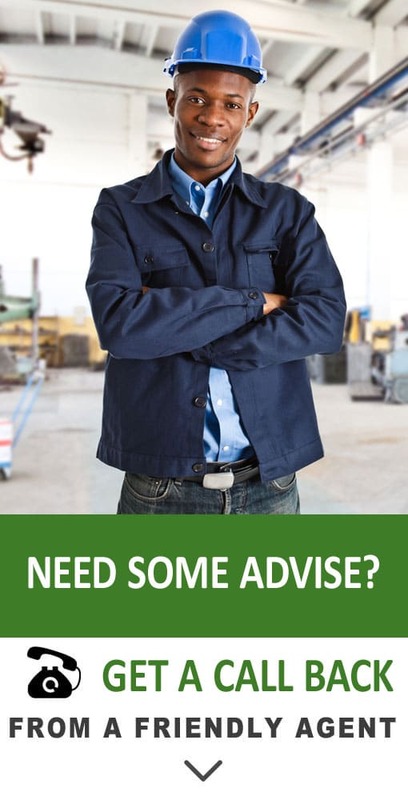 All companies with a forklift or drivers must have medicals done. It broadens the list a lot. Each industry will need specific medicals done. Not all industries or sites are the same. We do not do unnecessary tests. We do exactly what each worker needs. Below is a list of the types of tests available. We have a mobile unit that can complete all the tests below quickly and effectively. What Kind of Employees Need Medicals? What Examinations Must do we Need? The first step is a man job specification. We do medicals according to the risks employees endure. After completion of Man Job specification, we will be able to identify the need. Once we have a need, we can explain to you exactly what medicals you need. We offer guidance and advice to companies. We do not want to waste your time with tests that are not vital. Medical examinations for your employees do not cost an arm and a leg. Not having the right paperwork will cost you a lot more. Considering the small cost of a medical check, you can get a lot of peace of mind. Always remember, a healthy worker is a productive worker. You will make every cent you spend on medicals for your employees. Do not wait until there is an accident or claim. Make sure you protect your company with this much-needed service. If you are unsure of what services you need, let us know. We will give you a free consultation.